Banana is a famous well-known fruit specially in yellow color all across the word. Banana has too much natural nutrition fact that makes human body more healthy and strong. Today’s we realize that banana is not only one purpose we cultivate banana tree. Because banana stalk can be used to extract valuable fiber. That fiber could be used to make products like tea bag, sanitary napkin, floor and wall mat. Recently japan used this fiber to make yen bank notes, car tyres and many more. The multipurpose usage of banana fiber increasing the demanding value recent years. 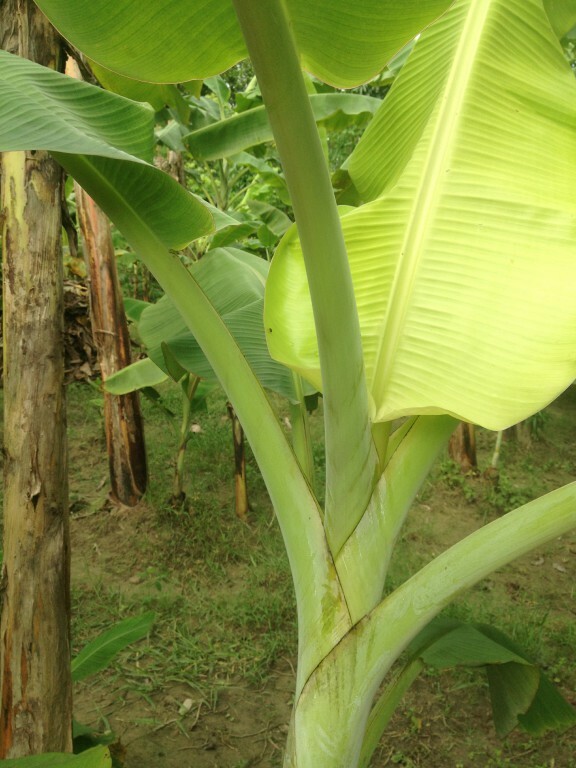 Expert says this banana fiber might brought to light by Japanese and Nepalis on ancient time. When they think about waste the entire banana tree by cut and through into dustbin. They find out the stalk of banana fiber can be produced to make rope that take too much force to get it breaking point. 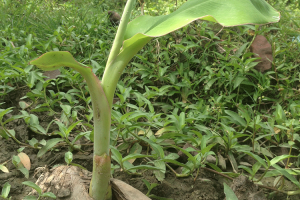 The archaeologists say may be three banana trees was first cultivated in Kuk valley of New Guinea around 8,000 BCE but it could be occurred throughout South-East Asia and the South Pacific. In the time of 13th century they use banana stalk as a source of fiber. But when people get a better, strong and smoot fiber like cotton and silk the banana fiber faded away by time. Todays those ancient thought giving us amazing silk grade banana fiber by Turning a waste into profit. It’s like bamboo and ramie fibers. But this fiber’s fineness and spin ability are better than bamboo and ramie fibers. The chemical composition is cellulose, hemicelluloses and lignin. It has better fineness and spin ability which include ring spinning, open -end spinning, best fiber spinning and semi-worsted spinning. It has strong moisture absorb quality. Best fiber of banana extract from bark of banana tree. Banana fiber comes from wasted banana tree which we thought worthless. Value of this fiber is increasing for its demand and multipurpose usages all over the world. Global textile industries took an important step to turn a waste material into profitable fiber.